Q: At what age should you start considering facelift. I am 51 years old and wondering should i wait or do a facelift now. 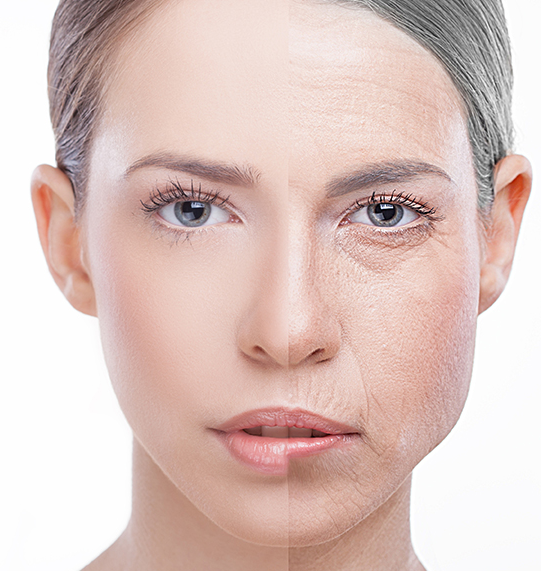 The optimal or best time to have or consider a facelift is when you view yourself in a mirror and see a face that no longer fits well with your energy level or how you view yourself. A Facelift lifts the fallen cheek, will smooth and tighten the jaw, neck skin and muscles. A truly natural Facelift does not pull or deform the face but, rather, rejuvenates in a manner that is natural appearing and maintains your personal identity. This requires time, a great deal of effort and artistry. Facelifts that rely upon pulling the tissues up with strings or threads or do not focus upon neck rejuvenation are less effective and often do not appear natural. Mini-Facelifts or neck lifts do not address the entire facial aging problem. A Facelift which targets the neck, jawline and cheeks creates harmony and balance among the various facial components and; thus, creates a radiant appearance. So when should you consider a Facelift? Usually, the signs of aging creep up upon us, starting in the late 40s. However, there are some individuals that with significant weight loss or congenital predisposition require a Facelift earlier. Liquid Facelifts utilize facial fillers, such as Radiesse and Voluma to lift and contour the mid-face without surgery. These wonderful products, are compatible with the tissues of the face, replace volume loss that occurs in all faces over time. Facial fillers are not a substitute for a Facelift but can often postpone the need for one, especially if the main concern is volume loss rather than sagging skin. However, when the jaw-line shows jowls or the neck tissues sag it is time to consider a surgical Facelift. The scars are well hidden in the hairline and are placed along the ear contour to further reduce their visibility. When outpatient surgery(go home the same day) is performed with care and precision patients experience hardly any discomfort. The object is not to pull the face up, which distorts the mouth and facial appearance, but to gently lift, contour and smooth out all areas that require a natural revitalization. 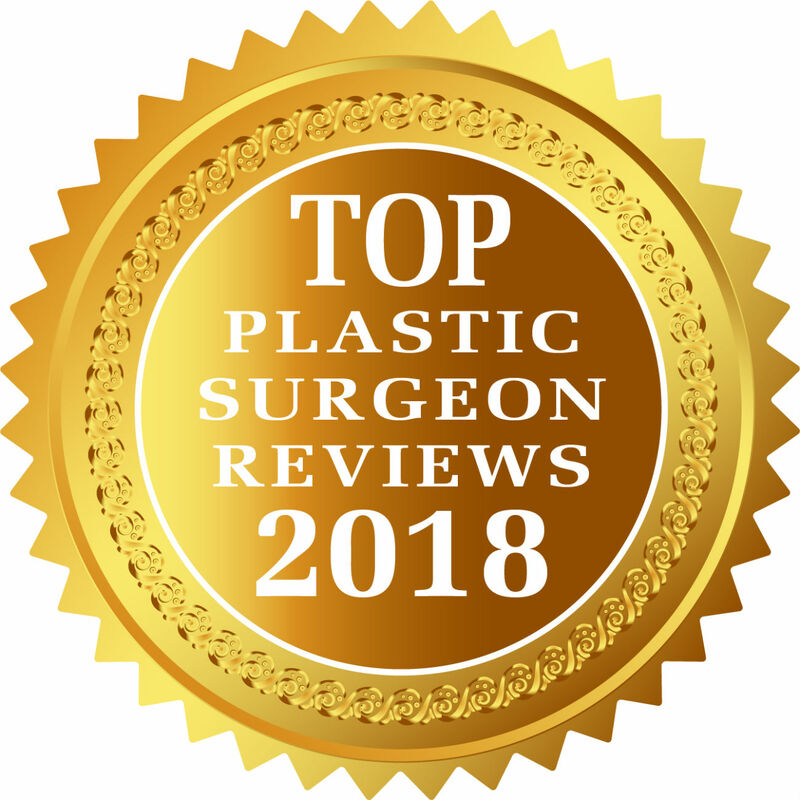 The final answer regarding should one wait to have a Facelift is centered upon if you are psychologically prepared to have surgery and if you demonstrate characteristics of lax facial tissues. A Facelift is definitively an uplifting experience that gives lasting pleasure. A facelift smoothes, reshapes and tailors facial lines, sagging skin and extra fat along the jaw and neckline, yielding a toned, natural and healthy appearance. 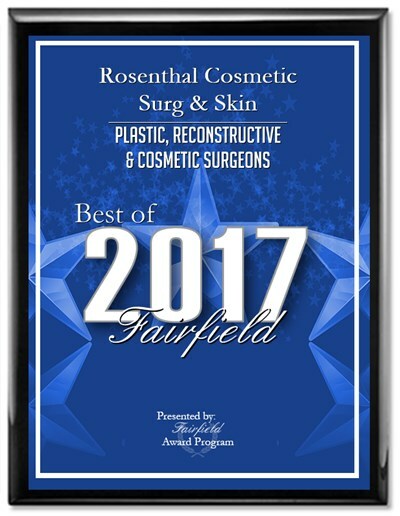 The first step toward facial rejuvenation is a complete consultation where Dr. Rosenthal,with offices in Fairfield and Greenwich, Connecticut, will listen to you concerns. He will gently examine your face and neck after which Dr. Rosenthal will customize a procedure for you. The benefits and potential risks will be outlined as well as what is to be expected from the procedure. You will have ample opportunity to address any concerns that you may have and ask questions. 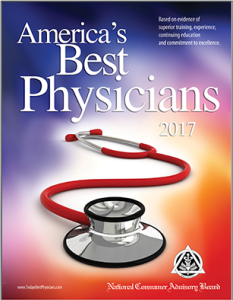 Dr. Rosenthal is calm, compassionate and understanding and he realizes you are anxious. He will put you at ease and you will leave the consultation well informed, relaxed and confident that you have chosen a knowledgeable surgeon and artist who takes your trust seriously. Who would not want their face to be smooth, toned and youthful appearing? Let the outer you reflect your inner zest for life. If you dislike putting on your makeup, passing mirrors in the halls, feeling that you are starting to look like one of your older relatives, or fretting about going to your school reunion, then an uplifting procedure or facelift is the perfect procedure. Dr. Rosenthal has artistically designed techniques that lift the fallen areas, smooth out the bulges, and tone the sagging portions of the face to yield a smooth, natural and toned appearance that maintains your personal identity. 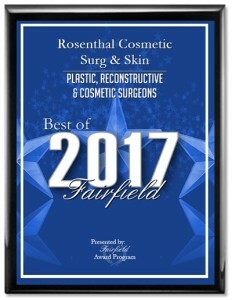 With each facelift performed by Dr. Rosenthal he considers your personal needs and unique facial features. Dr. Rosenthal will not perform more than one facelift a day. Each piece of the facelift puzzle is crucial to your amazing end result. Dr. Rosenthal will not rush, and is only finished with the surgery when he is satisfied that both you and he will be thrilled with the outcome. He will use all of his vast surgical experience and artistic creativity to sculpt your face to yield an amazing work of art. We know even the mention of the word facelift congers up many scary scenarios. Will I look different? Will my scars be so visible that my next door neighbor will see them from her porch? Will my friends know that I had a facelift? How can I improve my neck and jaw line without having a facelift? Is it safe to be put asleep for the procedure? Do I have to stay overnight? All good questions. Let’s first discuss how Dr. Rosenthal perceives your face and what is necessary to restore the youthful contour and smooth out the jaw line, lift and tighten the fallen neck tissues. During our 20’s the face is wider at the cheek and narrows below, forming a triangle. The cheek mouths are smooth and are filled with fat. The lower cheeks are full and the jaw is crisp without noticeable indentations or breaks. Muscles along the front of the neck are taught and the skin is smooth. All of a sudden we look in the mirror and there is a reversal of these characteristics. The refined facial contour is lost leaving uneven depressions, similar to glaciers that slowly move away from each other. The smooth shape is replaced with that of a broken segmental appearance. Enter our late 40’s or 50’s we notice that the unbroken smooth contours are no longer there. The facial fat, muscle and bone are absorbed, altering the fullness and soft angular projection of the cheeks. The remaining cheek fat slides downward resulting in cavities in the cheek and bulging along next to the mouth. We wonder what has happened to the jaw line which now shows hanging jowls filled with the facial fat. Your firm luxurious neck demonstrates wrinkled and lax skin with two folds of muscle that hang forward like a drooping curtain. The good news is that your vitality and dynamic appearance can be restored with a facelift by Dr. Rosenthal. The best results are obtained with careful analysis of your features and time tested procedures performed exclusively by Dr. Rosenthal in a safe and comforting environment. Dr. Rosenthal will be the only one to operate upon you and he will give you the same personal care after the surgery. Let’s look at how you will benefit from Dr. Rosenthal’s facelift. The surgery is performed with you lightly sleeping so there are no worries about feeling any pain. You are given ample amounts of oxygen during the surgery and special leg boots are positioned to keep you circulation moving. The type of surgery the Dr. Rosenthal performs is more akin to sculpting. The muscles are re-supported into the positions they used to be in. Fat is not just sucked away, but replaced to fill hollows and broaden your cheeks. Neck muscles are brought back so they no longer sag in the front and skin is re-draped and ever so gently smoothed out. The scars are strategically placed to hide them around the side burn, coursing in the crease along the edge of the ear and then behind the ear to where the ear meets the neck hair. You can certainly wear your hair up without any notable signs of having surgery. After the procedure, you will go to your home and rest up until the following day when you will see Dr. Rosenthal for the first dressing change. There is minimal to no pain after the surgery as Dr. Rosenthal is extremely gentle during surgery. There is almost no discomfort after the procedure. Now the million dollar question, will I look different? Of course you will have a smoother, toned, and rejuvenated face with a great jaw line and neck. But no, your personal identity will be preserved and maintained, something we never wish to alter or take away. The personal touch that Dr. Rosenthal offers is a one of a kind facelift that is designed specifically for you. He is at your side when being placed asleep, washes your hair prior to the dressing and waits for you to wake up in recovery. How long will the surgery take? Dr. Rosenthal never rushes from one surgery to the next. He will only do one facelift that day and thus has you in mind. He is finished when he is pleased and not a moment sooner. 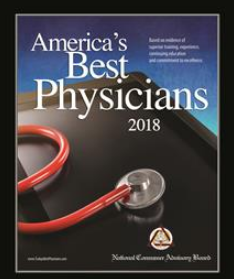 You want a surgeon who can take care of you before, during and after the surgery and a surgeon who gets great satisfaction in seeing his patients pleased and joyous. This all requires hard work both mentally and physically on his behalf. But it is all well worth the effort.